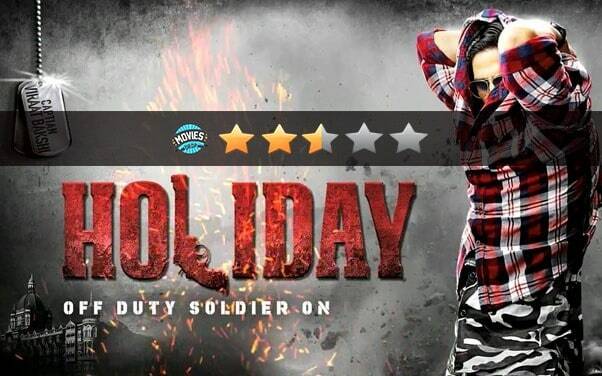 Holiday (2014) Review: How do you review Akshay Kumar’s Movies? You don’t. You criticize and you tickle the bad spots in the movie but you don’t just leave it – You appreciate Akshay and spread some love, Thats how Akki does it- Lovely action scenes. Even lovelier is the pairing between Sonakshi and Akki. They waste each other but still you don’t feel they are that bad for each other. Holiday is a film about terror and Akshay plays an army man, there is not even one mention of Pakistan. Kudos to that! At close to three hours, the film is way too long. Despite a persuasive story, you wish at times that editing was tighter. Starting with Akshay Kumar – He plays Jack Bauer, Sherlock Holmes, Spiderman and Jason Bourne all rolled into one. He gets himself so smart that the audience becomes dumber by the minute. 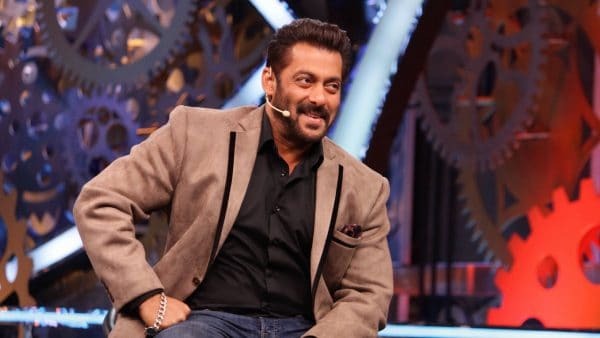 Even though the movie is well centred around him- He suffocates his brand everywhere, depicting Salman’s style. Director AR Murugadoss asks you to suspend disbelief and that done, it is a roller-coaster ride. The film’s pace does not flag and its action sequences leave you on the edge of your seat, all thanks to the stunt man of Bollywood – Akki. As far as Sona goes- She is filling in too many movies. I had need her to blow some iron heads the next time because this was it. Sinha plays a pigheaded and alarmingly superficial sports-nut who, after slapping her father and berating a friend’s husband for being bald, decides to settle for Kumar because, um, good men are hard to find nowadays, y’know? The cinematography is pretty good. But the star cast other than Govinda, who bleeds less confusion and more synergy is not that great. I still don’t get it why Holiday as the title? I mean, it was pretty stupid. Maybe they did not get any other title registered. Song placement is not that wise and tries your patience. Ashq Na ho is old and giddy. Blame the night is boring. Shaayrana is moody but still better than the other lot. 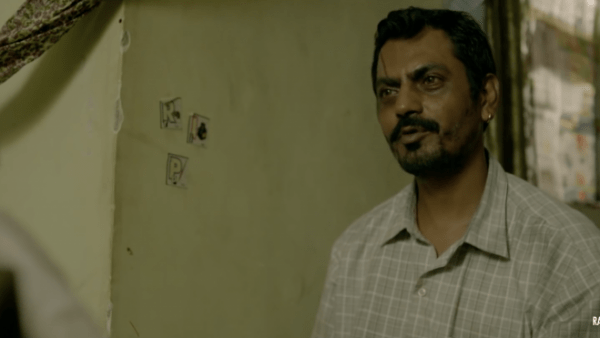 Holiday is about the brave men and women fearlessly serving the nation and making sure you rest easy and frankly, this was muddled up with its morality. Holiday, obsessed as it is with detailing Akshay’s efficiency, takes obscene amounts of time getting to the point. Watch it if you are an Akki fan! The Xpose (2014) Review: Xposure Of Talents Or Not?